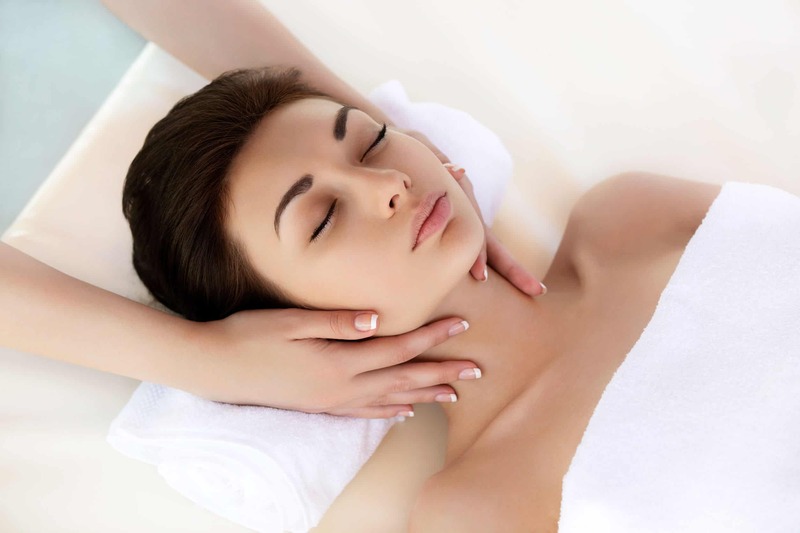 Discover the wonders of a pampering facial treatment in just 30 minutes, Choose from one of our three facial techniques for lasting and proven relief. 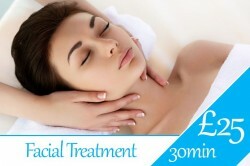 Our hydrating treatment aims to restore the much-needed moisture in your skin. Stress, lack of sleep and everyday activity can put unwanted strain on our skin leaving it tired and worn out. Within 30 minutes, one of our specialists will work with you to soothe and revitalise your skin; removing and reducing dark circles and blemishes and restore your natural glowing complexion. Stimulating your circulation and renew the elasticity within your skin with the calming and natural formula of Balm Mint and Cotton, which act as natural antioxidants, that are kind to sensitive skin. Your skin will feel supple and naturally soft. A great treatment for those looking to reduce wrinkles without the need for repetitive product applications. Our rebalancing treatment uses extracts of Witch Hazel and Willow Bark to rebalance the natural oils in your skin and remove excess oils and impurities that may cause irritation or inflammation within the skin. Acting as a toner, this 30-minute treatment gently exfoliates and relieves skin of unwanted toxins, promoting softer, more youthful skin without the need for abrasive chemicals and products. We know that every skin is different, and so want to give you a session that is uniquely tailored to your needs. Prior to the rebalancing session, your therapist will talk carefully with you to discuss your options and to help you find the best solution for you. In this way, you can achieve lasting results. Our calming treatment looks to purify and reduce irritation even on sensitive skin. Using extracts of White Nettle and Chamomile, these natural astringents gently works to combat swelling and itchy skin, restoring its natural texture. Our soothing and relaxing formulas work to eliminate the pain and stress of eczema, insect bites and other dermatological conditions; so that you can feel confident being you both with or without makeup. Acne and blemishes reduce and lessen, leaving your skin feeling soft and revitalised for longer.Nettles provide your body with vital vitamins such as A, C, D, K and B and is a good source of iron, potassium, manganese, calcium, magnesium and phosphorous which can boost your overall health too.